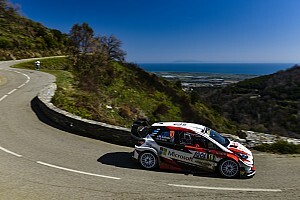 Ott Tanak insists Toyota needs to push harder to win the 2018 WRC title despite his recent hat-trick, as its Turkey one-two came on a poor weekend for pace. 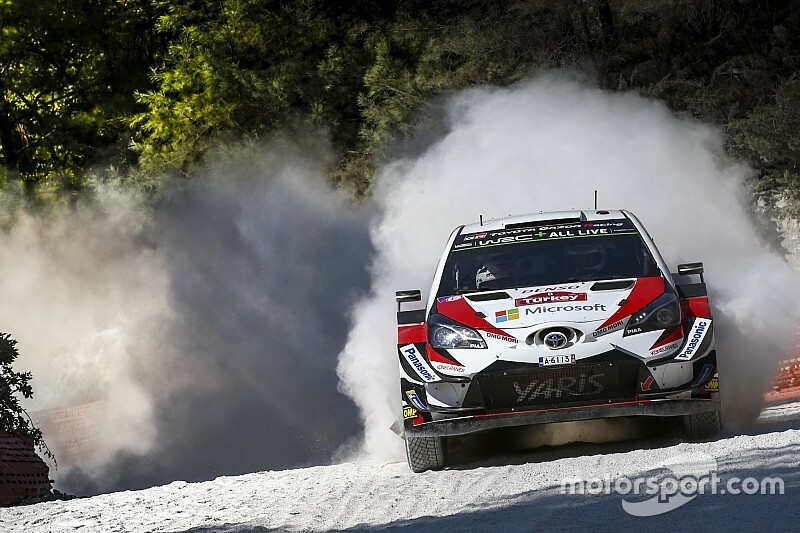 Since then, Tanak has won three rallies rallies in a row in Finland, German and Turkey, with last weekend's event Toyota's first WRC one-two in 20 years as he led home teammate Jari-Matti Latvala. 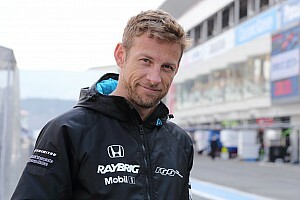 “All the team need to keep their heads down and keep working and focus on the next events,” he said. “We didn’t have the speed at times and we need to keep improving if we want to stay in this fight. The coming events are different challenges. "I have no doubt that everything is possible. 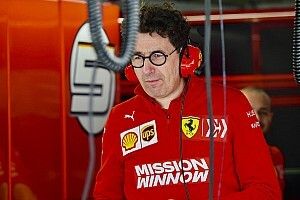 It’s difficult in this moment, when you are used to fighting at the top, and we did not have the pace and this was, maybe, our lowest event of the season. "But now we have a one-two and it’s been a history-making result for the team. That’s how life is sometimes. 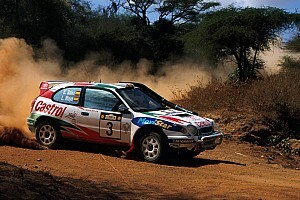 Neuville had to retire with broken suspension, but came back to take maximum Power Stage bonus points. 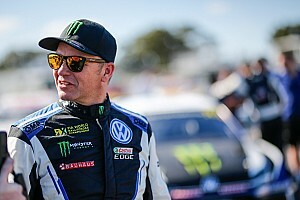 “We are fighting for the championship against some very hard guys to beat,” he said. “We had to give it everything. In all honesty, I feel we should have taken the win.